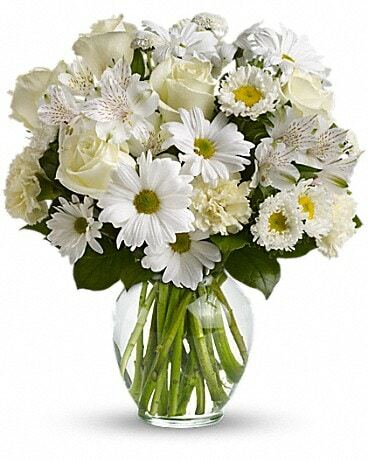 Flowers and floral delivery in Washington, DC have been our passion for over 72 years. 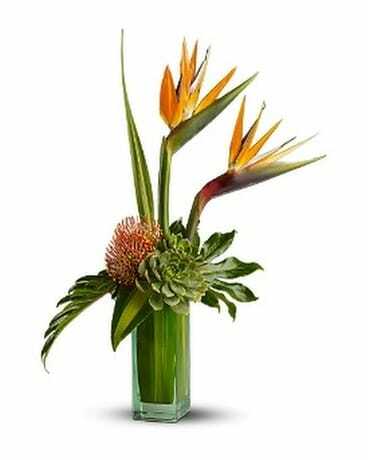 Whether you desire a contemporary flower arrangement, an exotic tropical flower arrangement, a traditional style flower arrangements, roses or orchid arrangements our Washington, DC flower shop can create any style with our fresh flowers. 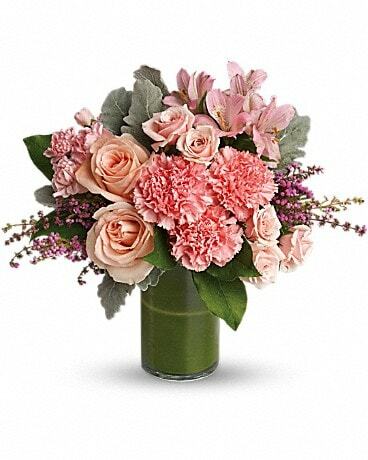 We have fabulous flowers to choose from including long-stemmed roses, short-stemmed roses, exotic tropical flowers and orchids at our Washington, DC florist. Our flower shop in Washington, DC always has the freshest and finest flower quality available. Daily flower shipments from the most sought after growers deliver directly to us ensuring the best flowers available on the market today. 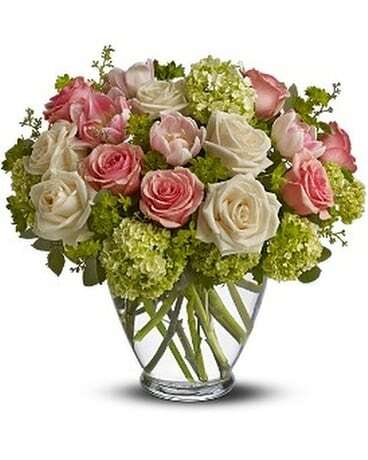 At our Washington, DC florist, long stemmed roses and short-stemmed roses are breathtaking. Our Washington, DC flower shop offers rose colors from red, yellow, pink, peach and white roses. Please call for our unique rose colors of the day. Tropical flowers at this Washington, DC florist are always striking. Our Washington DC flower shop Please call our Washington, DC flower shop for daily tropical flower availability. Green plants in DC are always in abundance at our Washington, DC florist. Our DC flower shop carries green plants in a variety of baskets and containers that are lush, full and healthy. 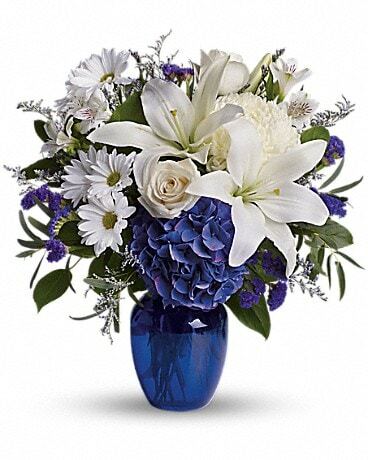 Send flowers online with this local Washington, DC florist through our preferred network of flower providers. 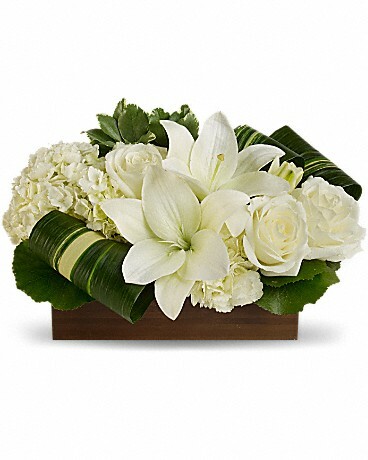 This Teleflora florist has a large selection of online flowers and online gifts to choose from. This Teleflora florist not only offers flowers, but web gifts including fruit and gourmet baskets, candy and snack baskets, cookie and cake baskets, get well baskets, green plants, coffee and tea baskets. Ordering online gift baskets with this Washington, DC florist is safe and easy. Whether you are sending flowers in Washington DC, Virginia, for a birthday, flowers in Washington DC for congratulations, flowers in Washington DC for get well, flowers in Washington DC for sympathy, flowers in DC for a new baby, flowers in DC for an anniversary, whatever the occasion we have a beautiful selection of fresh flowers. Nationwide delivery of flower arrangements, roses, spring flowers, summer flowers, fall flowers, winter flower arrangements, and tropical flower arrangements for any occasion…birthday, get well, anniversary, new baby, congratulations, I’m sorry, funeral arrangements and sympathy arrangements are all available daily from this local Washington DC florist to help you express your emotions. During the flower holidays of Valentine’s Day, Easter, Secretaries Day, Administrative Professional’s Day, Mother’s Day, Thanksgiving, Christmas and Hanukkah you can always rely on this local Washington DC florist to fulfill all of your flower needs. This local Washington DC florist has a gorgeous selection of Christmas flowers, Christmas centerpieces, Christmas poinsettias, Thanksgiving flowers, Thanksgiving centerpieces, Hanukkah flowers, Hanukkah centerpieces, Valentine’s Day roses, Valentine’s Day flowers, Easter flowers, Administrative Professional’s Day flowers and Mother’s Day flowers. We are centrally located in DC with our own fleet of delivery vehicles and uniformed drivers. Our flower shop in Washington DC delivers several times daily in Washington DC. Our Washington, DC florist delivers several times a day to a large area of Maryland and Virginia cities. This local Washington DC flower shop delivers to Maryland cities including but not limited to: Chevy Chase, Bethesda, Potomac, North Potomac, Gaithersburg, Rockville, Kensington, Cabin John, Great Falls, Silver Spring, Wheaton, Upper Marlboro, District Heights and Hyattsville. This local florist in DC delivers to Virginia cities including but not limited to: Arlington, Fairfax, Falls Church, Great Falls, McLean, Tyson’s Corner, Alexandria, Vienna, and Springfield, Reston, Leesburg, Vienna, Woodbridge, Haymarket, Sterling, and Centreville. To see our complete listing of delivery areas please see bottom of this page. We have an expansive delivery area so your loved ones can receive their flowers directly from the designers at Palace Florists at no additional delivery cost. We deliver flowers daily to Anne Arundel County, Baltimore County, Carroll County, Charles County, Frederick County, Harford County, Howard County. Our flower shop in DC is a family owned and operated full service florist and had been the preferred flower provider for Washington’s most discriminating business people and residents of the metropolitan area since 1943.